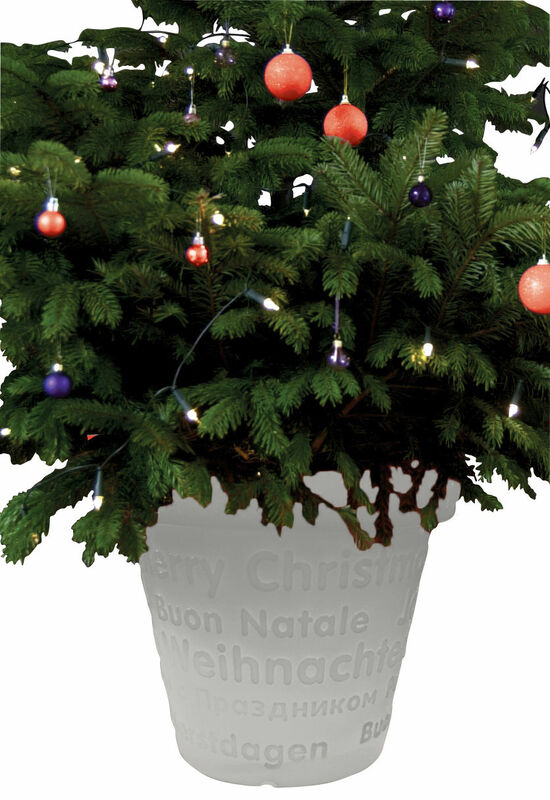 Bloom X-Mas Luminous flowerpot by Bloom! Bloom X-Mas Luminous flowerpot - Bloom! 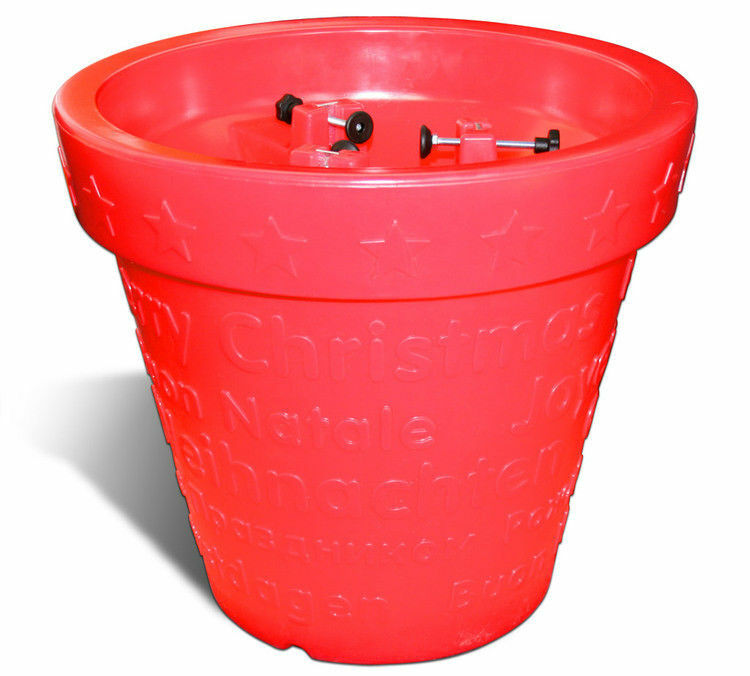 This spécial edition of the well known illuminated flowerpot BLOOM ! 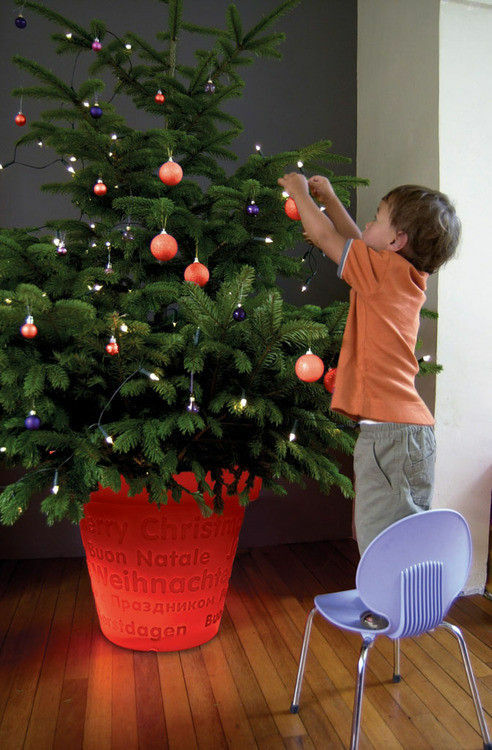 pot was designed to add an extra glow to your X-Mas tree. The BLOOM ! X-MAS POT will bring just that little bit extra to your home and garden one wishes during the X-Mas festivities. 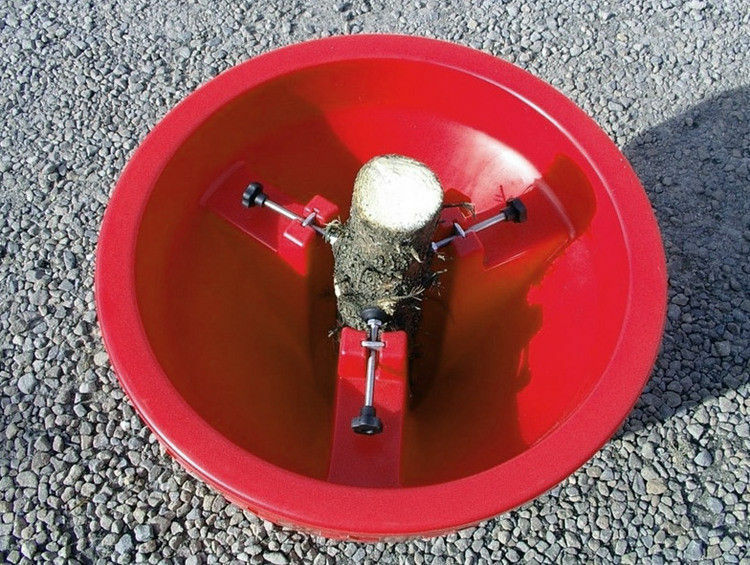 The pot is 50cm in height and has a diameter at the top of 55cm. It is avaible ine the colours red and white. Realized in polyethylen doubles partition, it is waterproof and suits just as well to the interior as to the exterior one. Bloom! an archetype of the flower jar terra cotta but to the lines stressed and to the widened volume.